Elite Landscaping & Sprinkler Repair has the ability to work with building contractors and work on complete landscaping construction. We do take offs and produce a competitive quote in a short period of time. 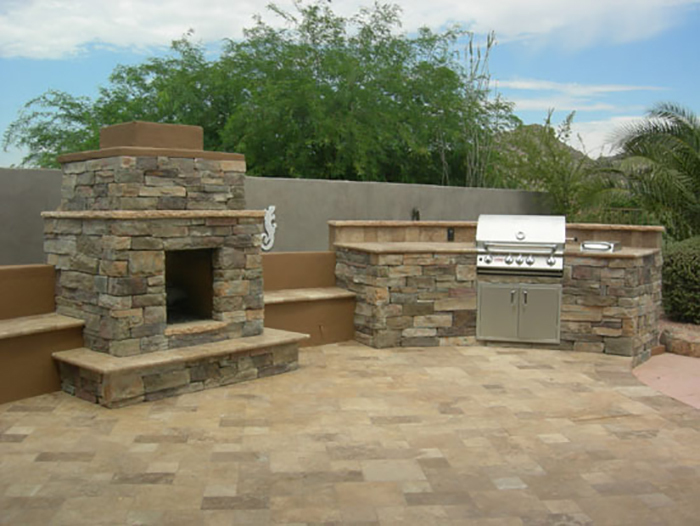 We also offer landscape maintenance on the projects we complete.